This workshop is a weekend full of insights on how to listen, connect and follow your heart and how to get want you truly want. Saturday morning allows time to connect one on one with the horses. 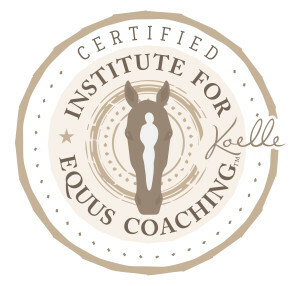 Your coaches (two and four legged) and your fellow participants, will hold space for you during this time of connection. All this will take place on the ground. The horses will help you to experience how you show up and what core beliefs influence you. In all this, you will be able to further mine your ability to connect and listen to your heart. 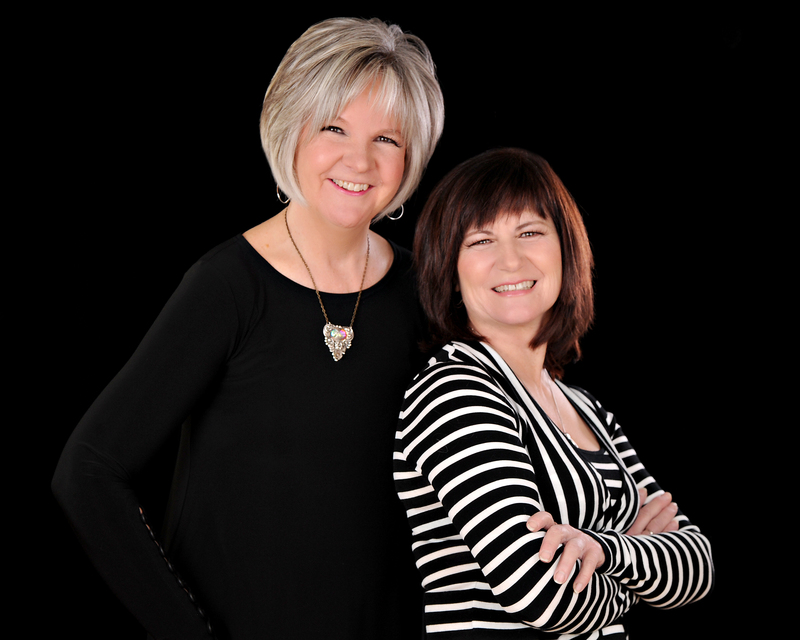 In the afternoon and Sunday morning, you will be expertly guided by Nevin to really dig deep into what stops you from having the life your truly want and turning that all around. Your intentions, core beliefs, actions and daily habits, that perhaps unconsciously trip you up, will not only be shaken out but cleaned up. You will be guided to take charge of the voices in your head (you know the ones!) and lead them to your success (I AM enough!). You will develop the ability to set boundaries by speaking your truth with confidence, poise and respect. In removing the clutter that drags you down and with a 10 step detailed roadmap in hand, your connection to the guidance of your heart is now in the fast lane! 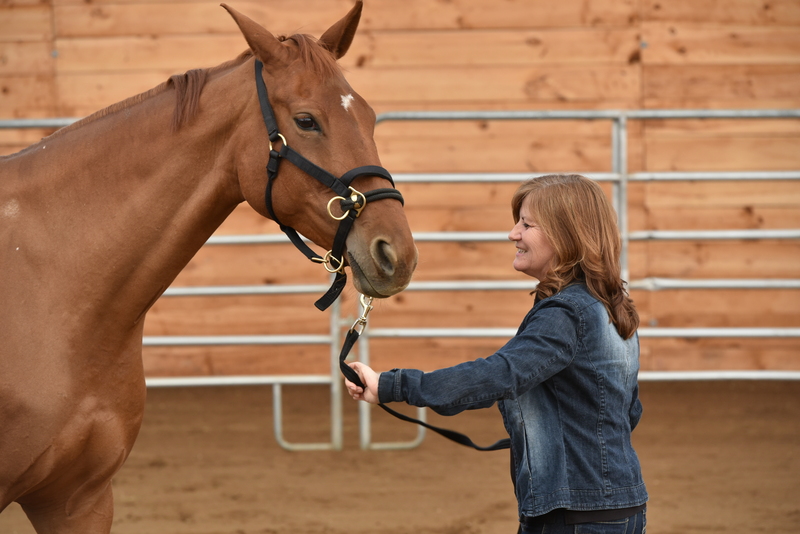 On Sunday afternoon, you will experience a “before” and “after” with the horses. The Great Ones will show you what is now NEW in you. 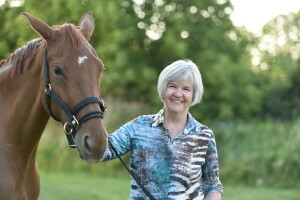 You will experience, through the eyes of a horse, what it feels like to be connected, listening and following the truth of your heart. They will show you what to do if you do lose that connection, how to get it back again quickly and move forward. 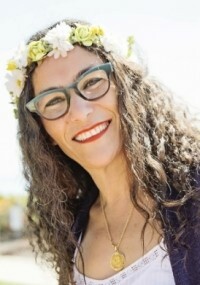 Nevin Elgendy is a certified Life Coach who helps her clients find a sense of inner peace by challenging their limiting beliefs and inspiring them to create the life they desire. 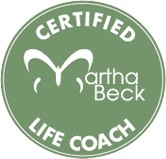 She graduated from the Life Coach Training Program by Martha Beck, who is a monthly contributor to Oprah Winfrey magazine and one of the world’s foremost Life Coaches. Nevin has been trained on the Strategic Intervention Method at the official Coach Training School of Anthony Robbins, Robbins-Madanes Training. She holds a Bachelor’s degree on Mass Communication/Media Studies from American University of Cairo and a graduate degree in project management from Boston University. Nevin resides in Ottawa. You can find out more about Nevin at http://www.nevinelgendy.com. $599 + HST. Or you can make 3 easy payments of $233 + HST by credit card or cheque. First payment is due upon registration. To register, complete the form below or call Marlene at 613-277-4402. For Payment Plan Registration, contact Marlene directly at 613-277-4402. Due to the costly non-refundable nature of reserving the venue and the limited spaces available in workshops, a cancellation made 30 days or less from the date of a workshop is non-refundable. 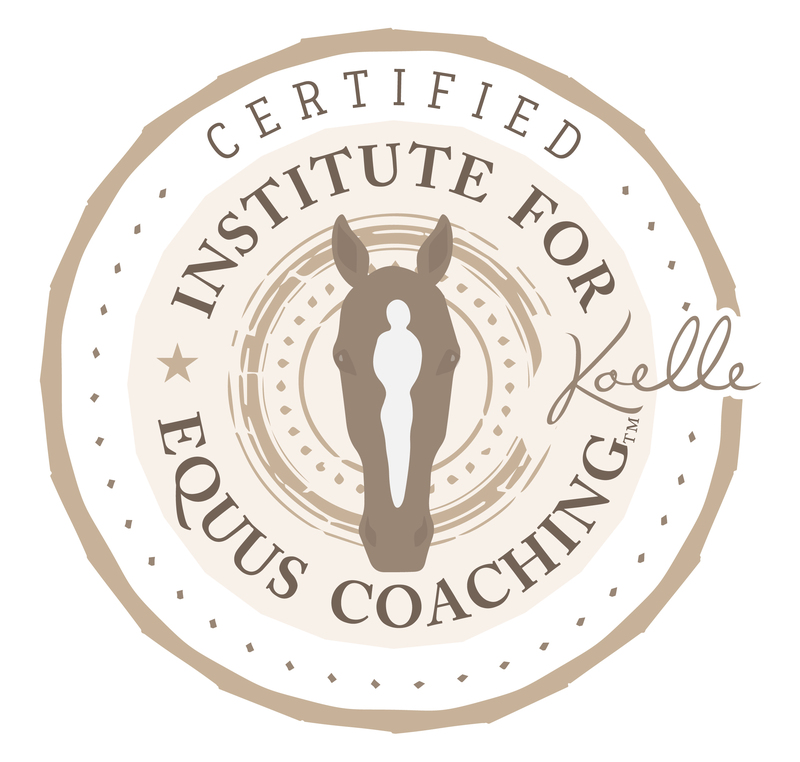 Should you cancel 48 hours or less from the date of your session, there will be an extra administration fee of $25 that will be donated to a horse rescue facility. Fifty percent (50%) of the workshop fee will be refunded for a cancellation made between 60 to 31 days prior to the workshop. Any cancellation made 61 days prior to the workshop is fully refundable minus any processing fees. Please note that should you need to cancel every effort will be made to apply any non-refunded amount to a future workshop.